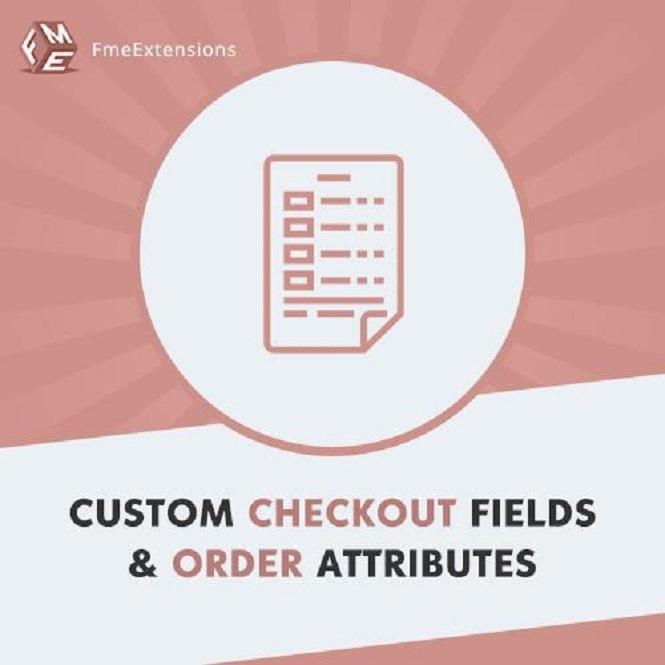 With Magento Checkout Attributes extension, you can create and customize additional fields to intake more valuable information from your customers while they place an order. Magento Checkout Attributes extension offers 8 different field types to help you easily intake a specific form of information from your potential customers. Magento Checkout Attributes extension allows you to setup input validation for the fields you create to ensure the users enter correct form of information. Customers can get to know about the options they have opted in email invoices and PDF documents. Select store views and custom groups to restrict the display of additional fields to specific users of your online store using Magento 2 order attributes. Provide tooltip information to elaborate the purpose of a custom attribute when a user position mouse arrow on it.